The European Central Bank (ECB) released its Interest Rate Decision yesterday followed by a press conference by ECB President Mario Draghi. six members of the European Central Bank (ECB)’s Executive Board along with the 16 governors of the euro area central banks vote on where to set the rate. 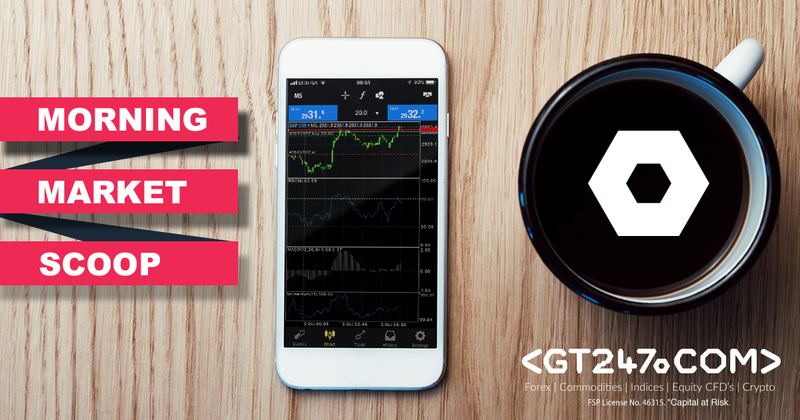 The ECB kept its rates unchanged with its main refinancing rate at 0.00%, the Marginal lending rate at 0.25% with its deposit facility rate at -0.40%. 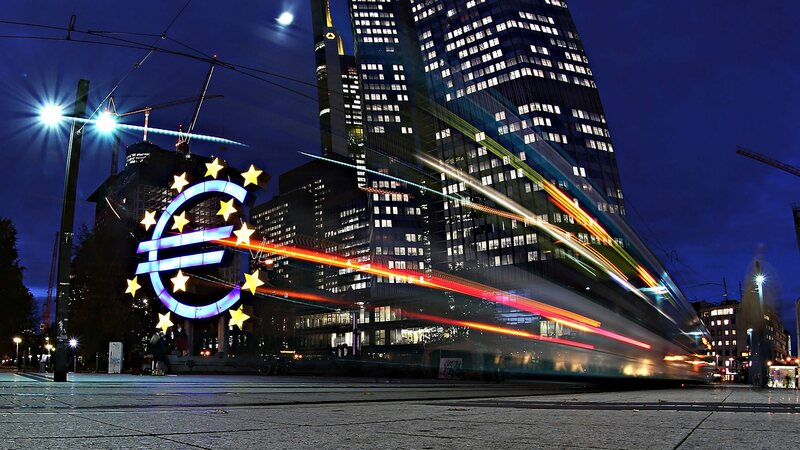 The big picture – The European Central Bank is keeping its policies unchanged for the first part of 2019 as the Eurozone growth outlook is of concern. The slowdown in economic growth in the Eurozone is set to drag on due to increased political uncertainty around international trade. ECB President Mario Draghi stated in his press conference that the Eurozone is facing increased challenges moving forward. The ECB will continue to reinvest proceeds from maturing bonds for an extended period. Draghi said that the topic did come up for a new round of long-term funding for banks, but no decision was made on the matter. If the ECB investigates this option, it might assist banks to meet regulatory standards and support their lending to businesses and households.